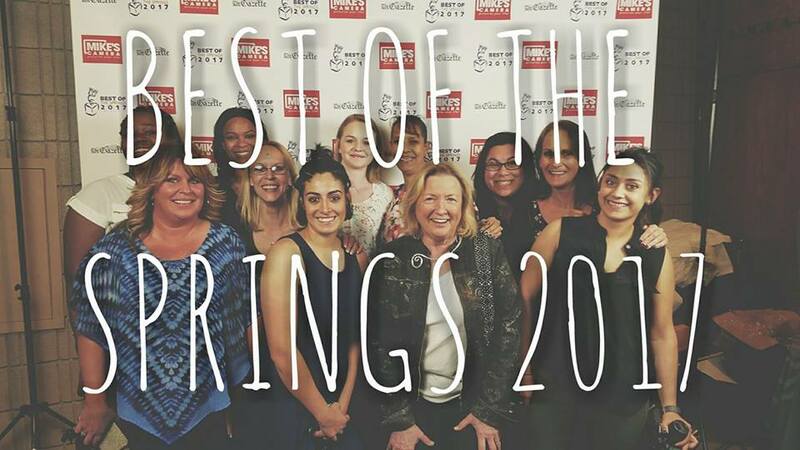 Young Scholars Academy is so proud to announce we have won The Gazette’s coveted BEST of the Springs award for 2017–for the 3rd year in a row! Thank you for voting-trusting-believing. Thank you for your confidence and trust in allowing us to take care of your children, enhance their educational foundations, and help them envision their future!